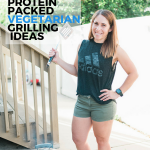 I often get asked about how to eat healthy and stay on budget. To be honest it’s not easy. Eating healthy and staying on track while watching your wallet takes planning and thinking ahead. 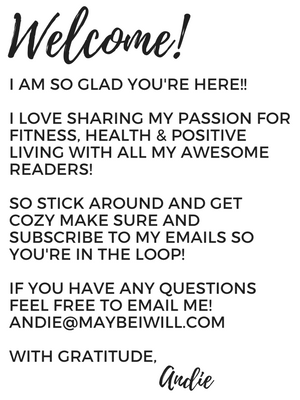 This next year I plan on sharing delicious and budget friendly meals that taste great and will help you stay on track financially. My husband and I are wanting to buy a home within in the next year which means any excess will need to be stocked away to put down as a down payment. So you and I are in this together! 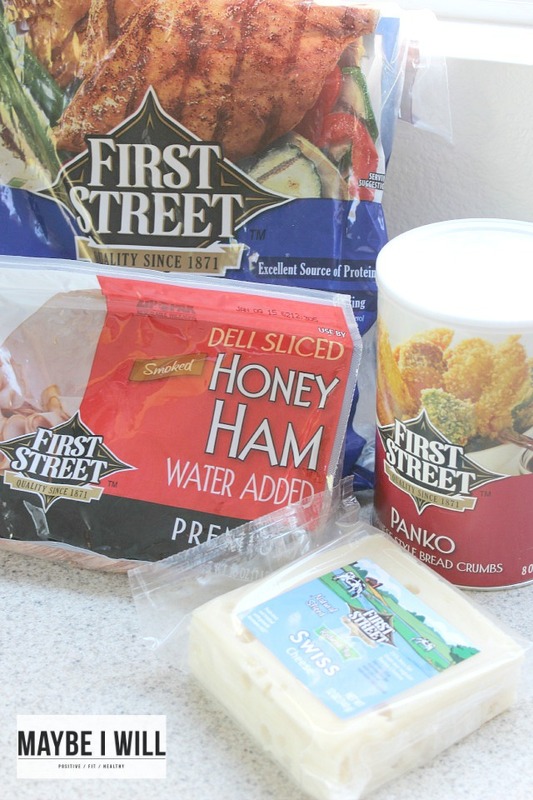 Let’s learn together how to eat right and prepare meals on a budget! 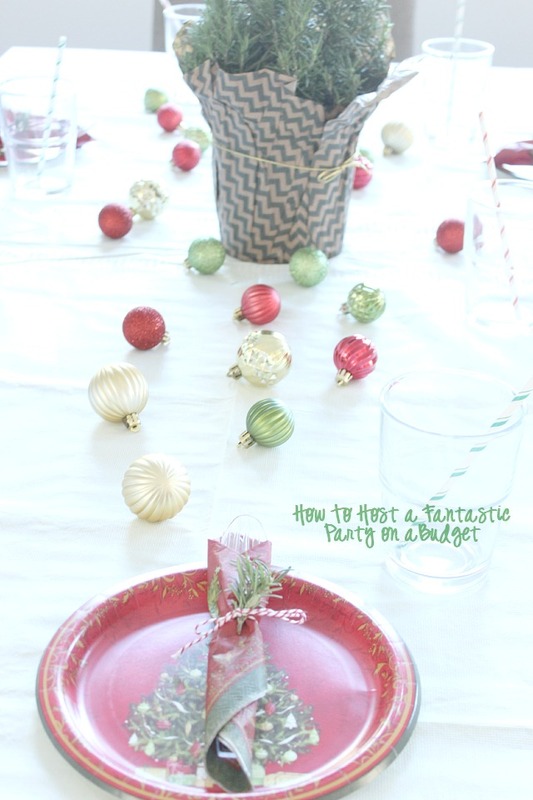 My first challenge was how to plan a Holiday Party on a Budget of only $50.00… Sounds pretty bleak and not much to work with. But I’ve never backed down from a challenge before. 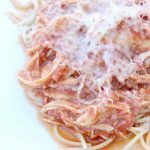 With Smart & Final in my corner I was able to whip up a tasty dish that was comfort food perfection, healthy and right on budget! Stick with simple elegance! This center piece was super affordable. 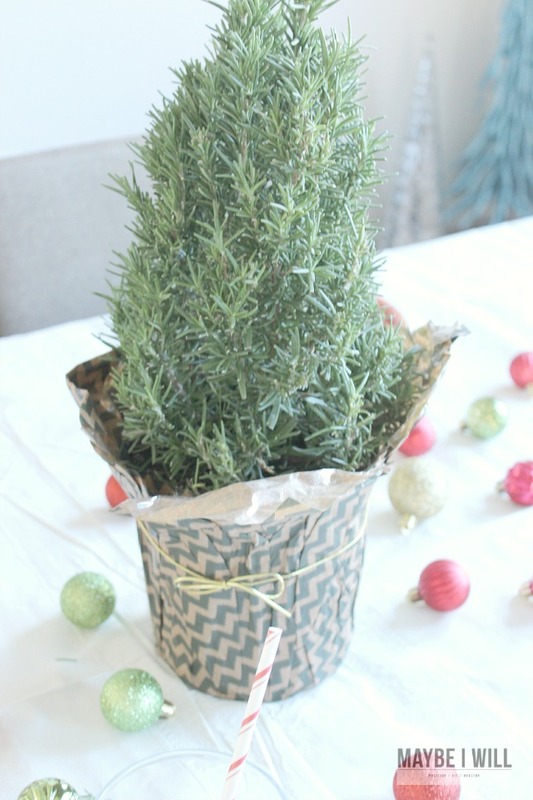 I LOVE this little Rosemary tree, it’s Christmas perfection! Plus the ornaments look so elegant! 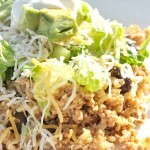 To host a great party you need a show stopping main dish! 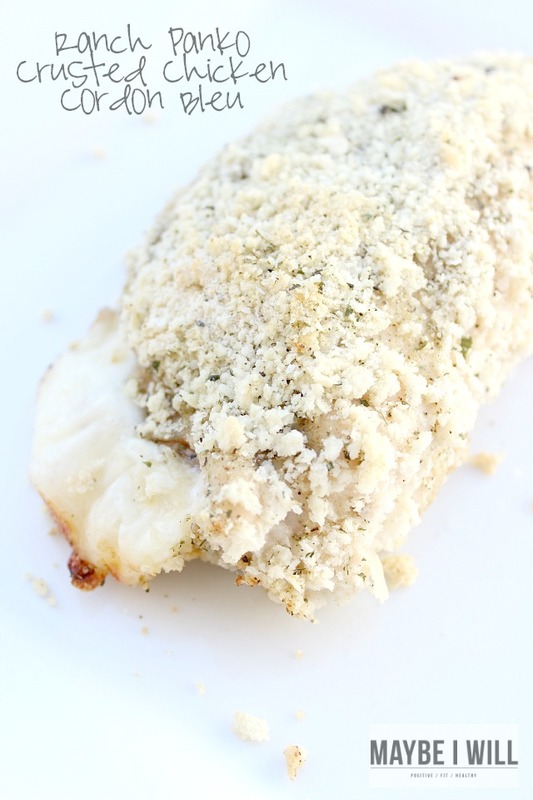 This Ranch Panko Crusted Chicken Cordon Bleu is amazing and does not disappoint! 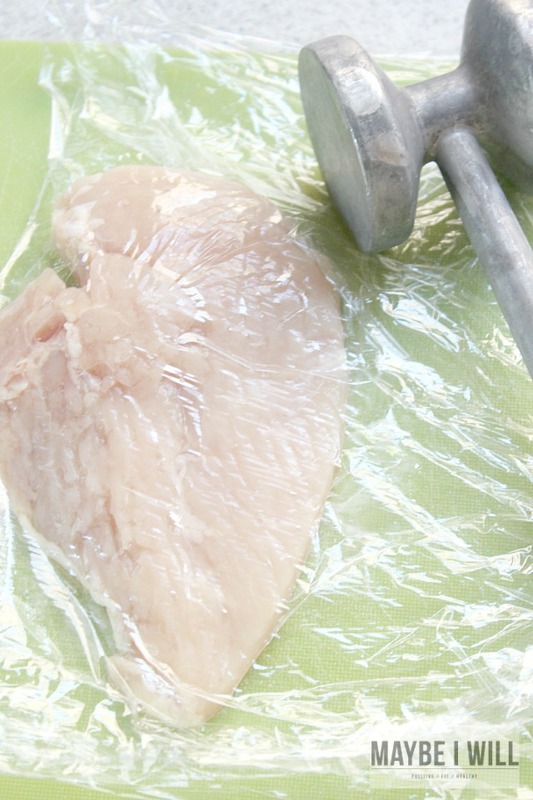 Place defrosted First Street Chicken Breasts between two large pieces of saran wrap and use mallet to pound thin. 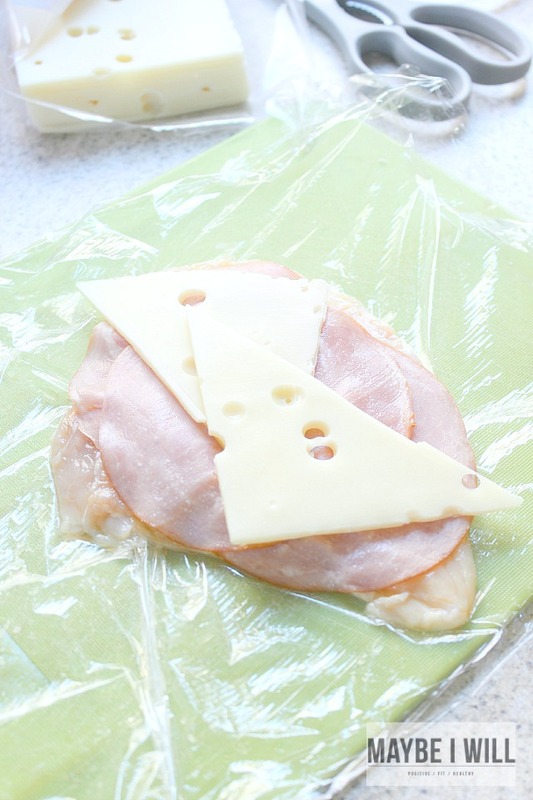 Pound chicken between two large pieces of saran wrap until thin, top with ham and Swiss. Roll chicken around ham and Swiss then secure with toothpick. 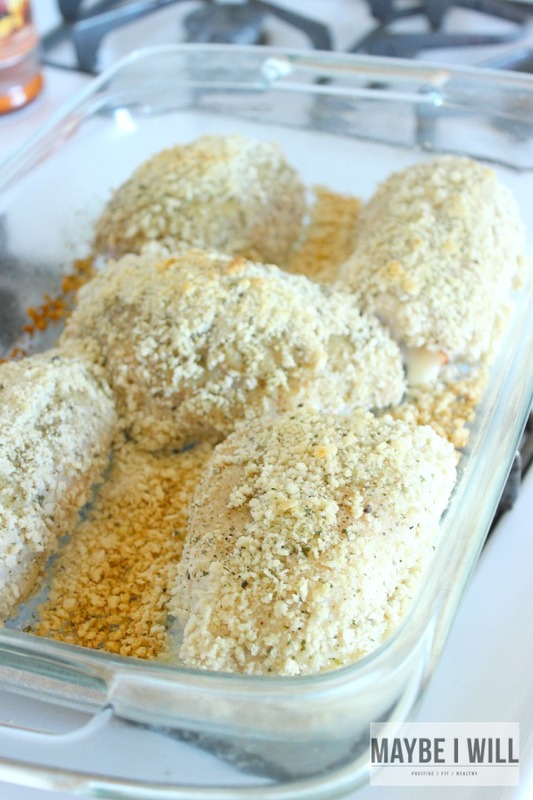 Roll chicken in panko crumb mixture then place in baking dish. 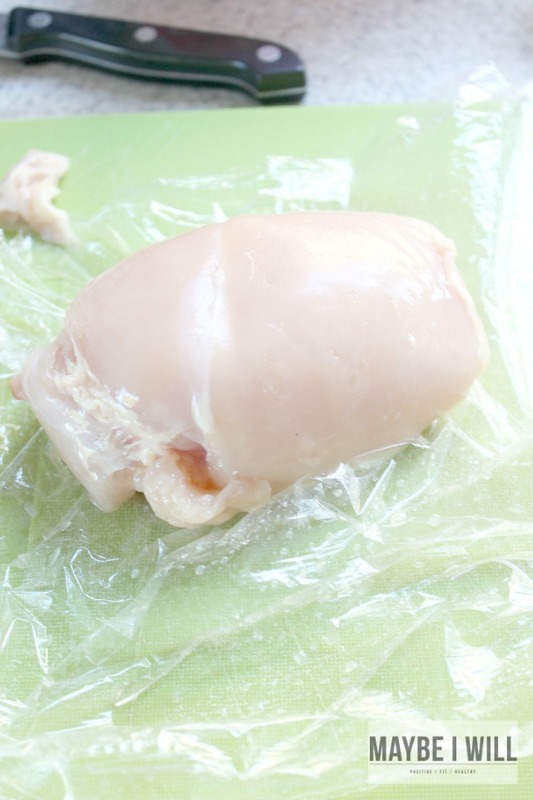 Repeat with remaining chicken breasts. 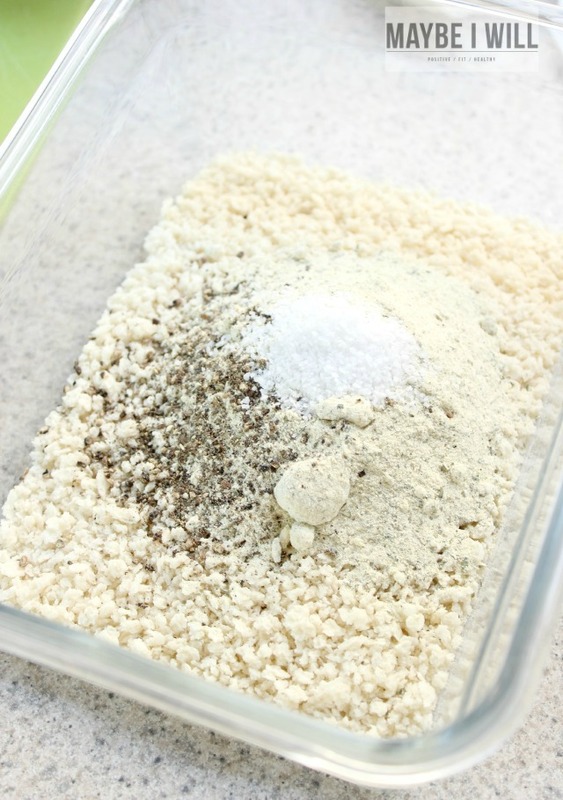 Pour remaining crumbs over chicken and spray lightly with Olive Oil cooking spray. Bake at 350 for 30-45 minutes. Did you know you can pan cook frozen veggies, so they are crispy and not soggy?!?! Game changer right! Nothing is worse than throwing fresh veggies away because you waited to long to get to them! 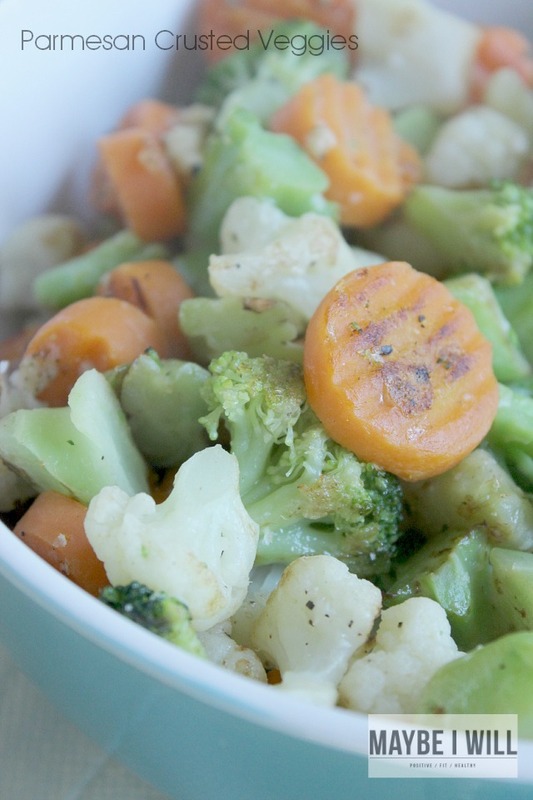 I love the convenience that frozen veggies provide. And that I can always have them on hand! 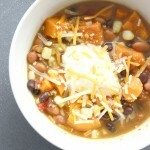 But one does get sick of soggy steamed veggies! Try pan roasting them! So good! 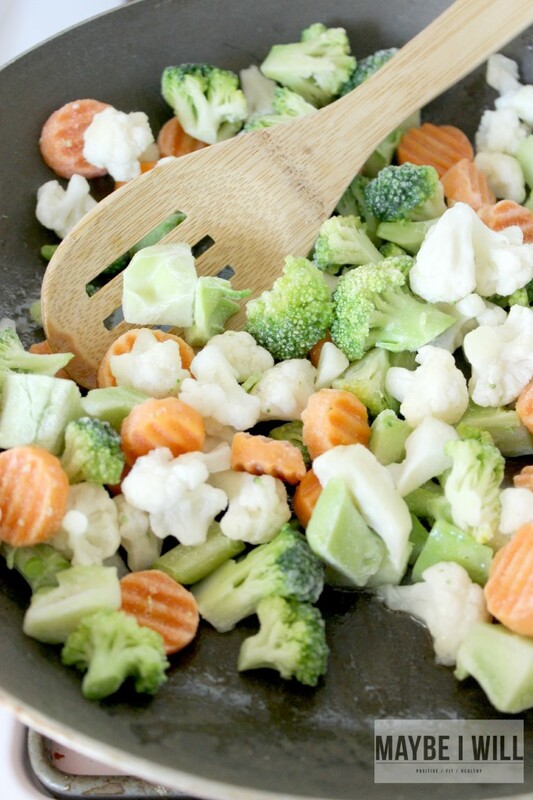 Throw some frozen veggies in a skillet with a little bit of olive oil and salt and pepper over a medium flame… keep tossing until cooked through and they begin to brown! 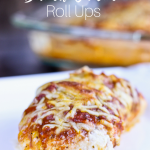 I topped mine with some Parmesan cheese and it gave them the most delightful crust! No one would guess that they were EVER frozen veggies! 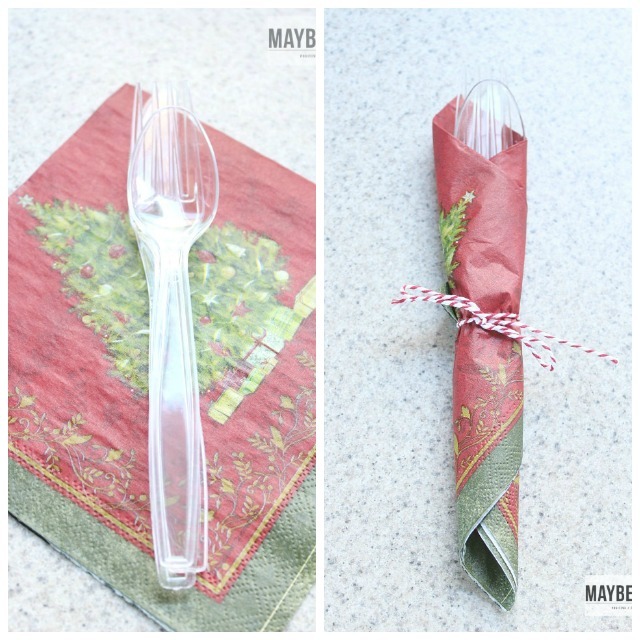 Another fun thing that I like to do for parties is to make utensil bundles! 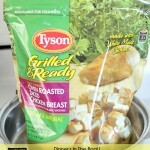 You can make them ahead of time and it can be a huge time saver! These simple bundles ad a nice touch when placed on a plate! 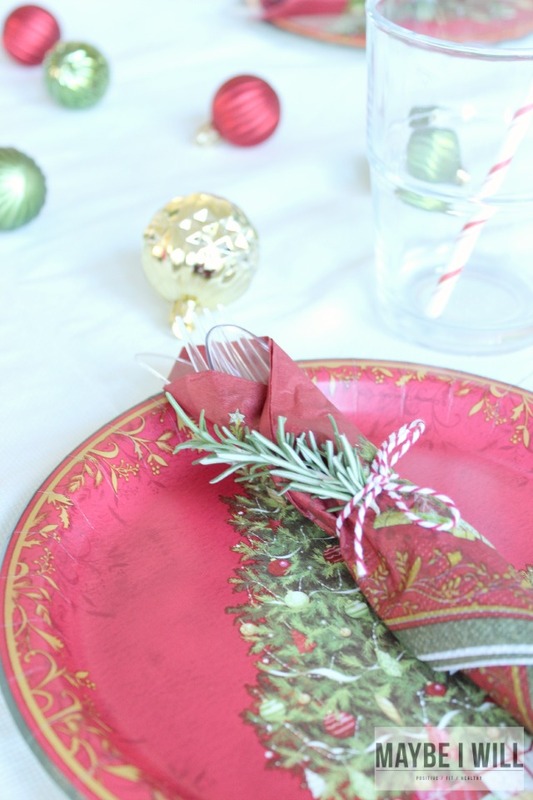 I even added a sprig of Rosemary from my little tree! One more look at this cute TREE!!! The perfect simplistic centerpiece! I got ALL my goods at Smart & Final!! I love being able to go to ONE spot to get everything I need! 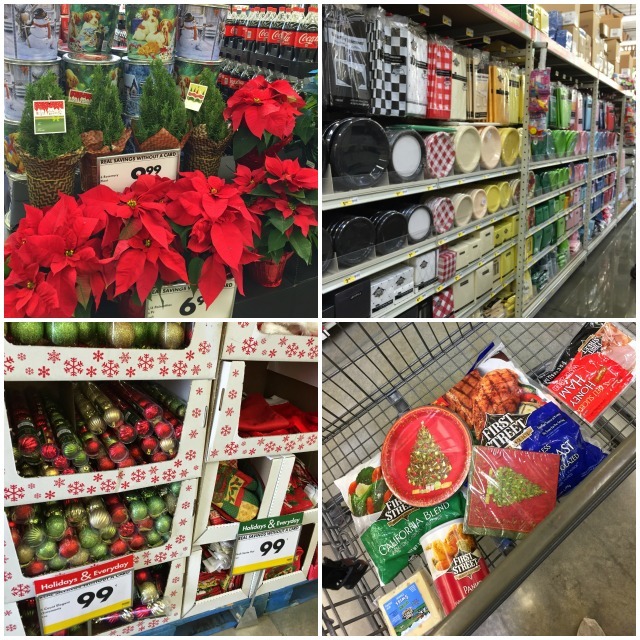 I was amazed by the great prices and great selection!